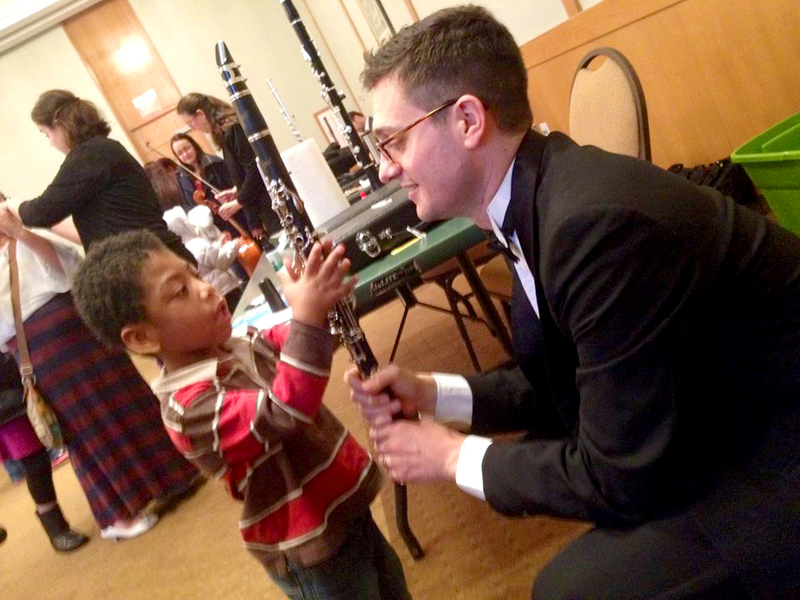 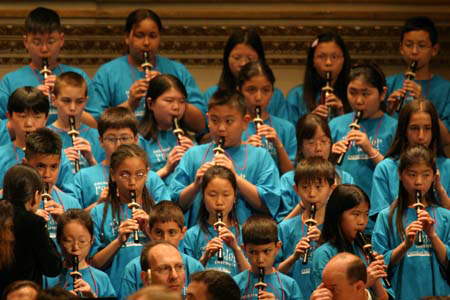 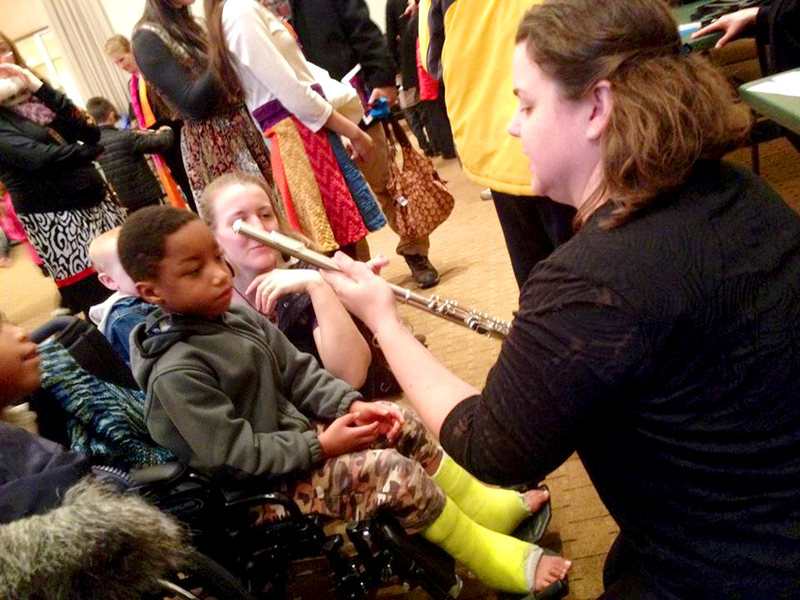 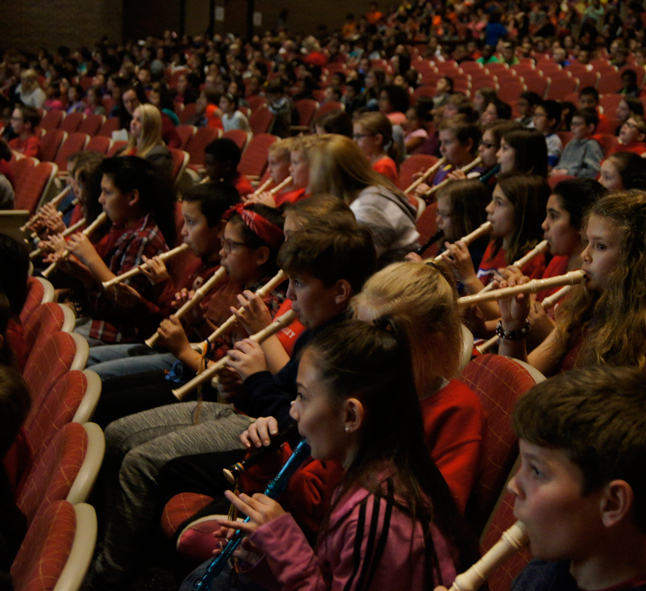 Tulsa Symphony’s Education Programs impact the lives of students of all ages in our community! 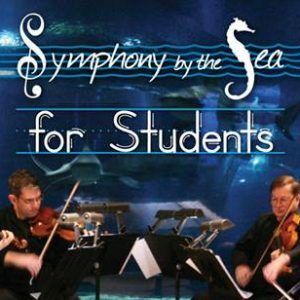 Symphony by the Sea for Students is a unique field trip opportunity combining arts and science education through a partnership of the Oklahoma Aquarium and the Tulsa Symphony Orchestra. 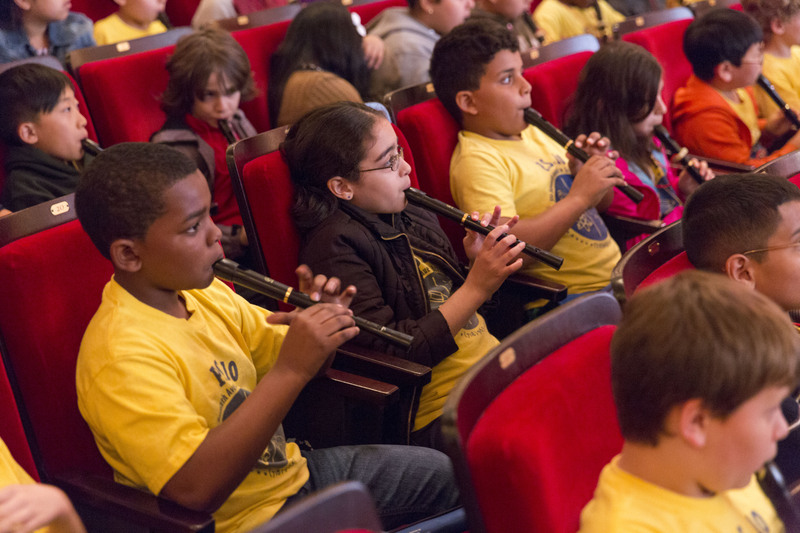 Students travel to three stations in the Aquarium to learn about a particular animal or habitat and a selected musical ensemble. 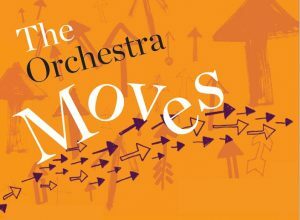 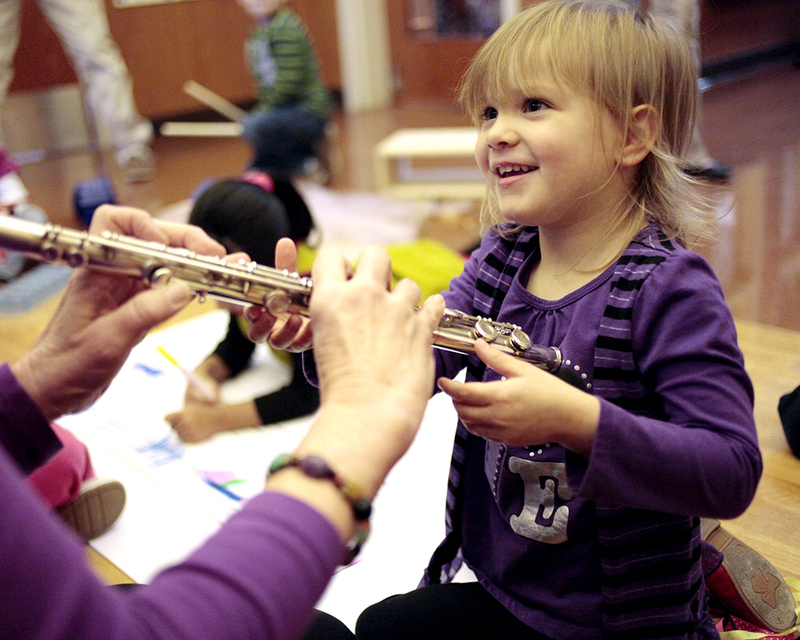 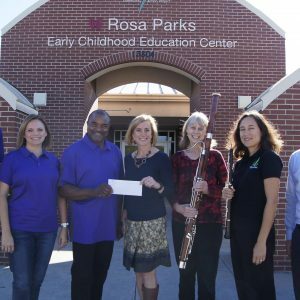 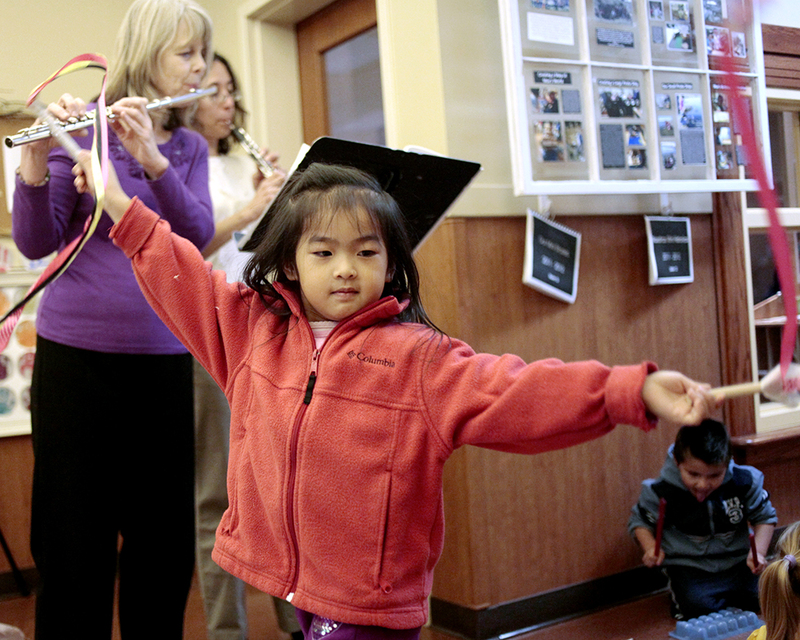 TSO teams up with the Rosa Parks Early Childhood Education Center in the Union School District to provide musical exposure to three and four year olds. 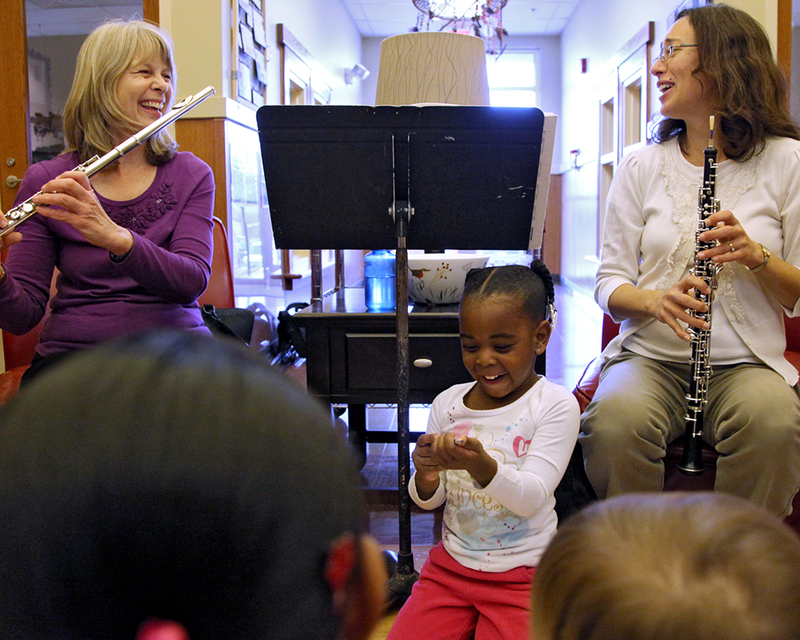 Our musicians provide Hallway Explorations, Naptime Serenades, Playground Concerts, Carpool Performances, and an annual Family Concert. 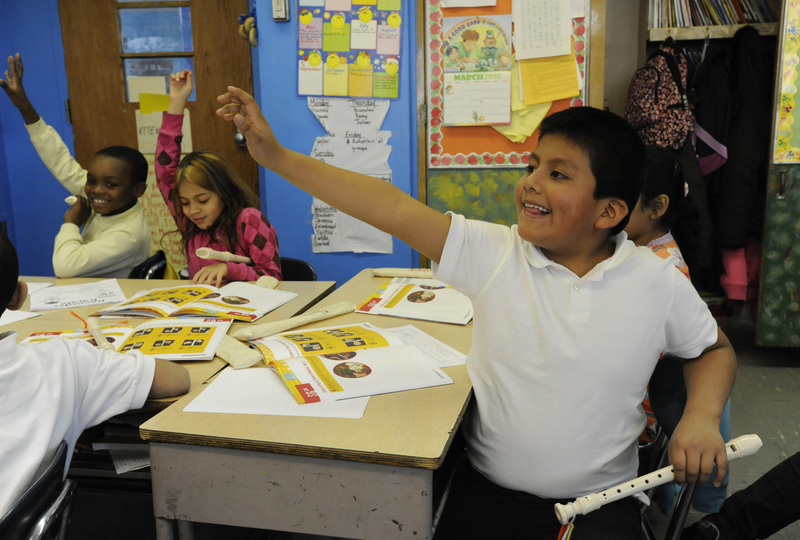 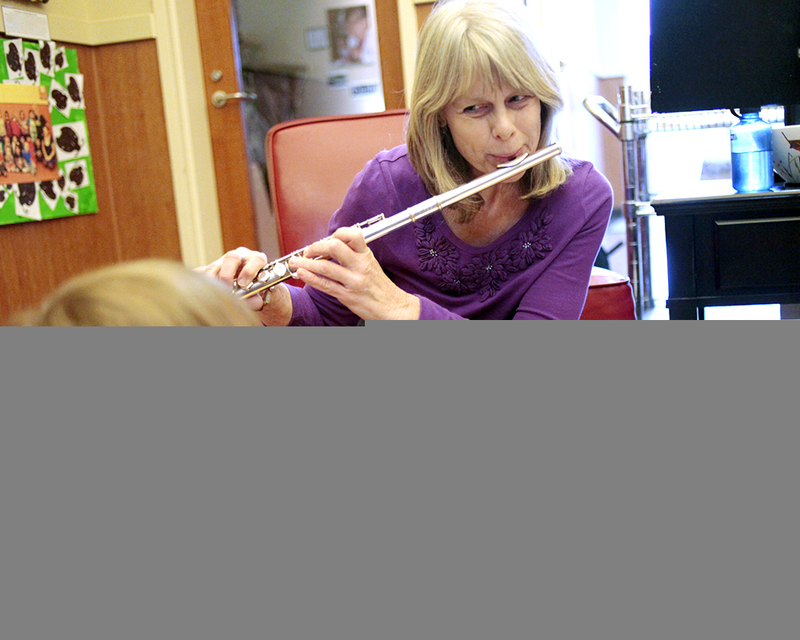 Through this partnership, teachers are able to expand their conversations with children in the areas of music, instruments, movement and the creative arts.